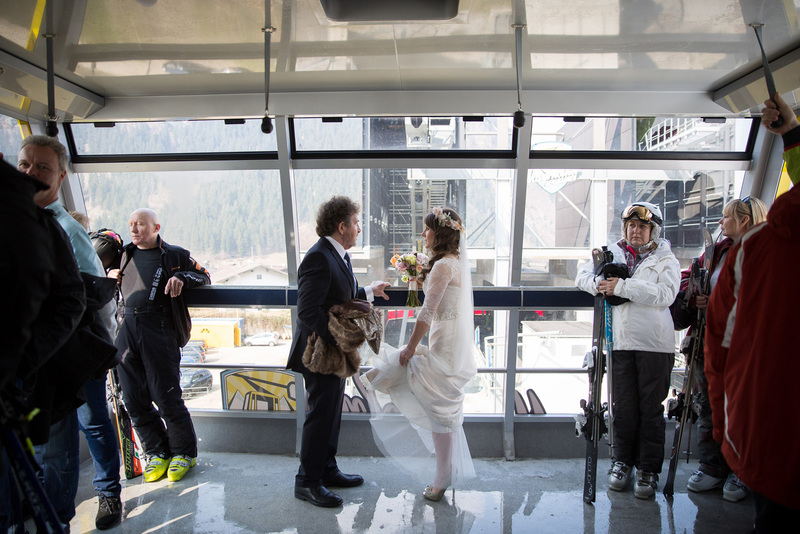 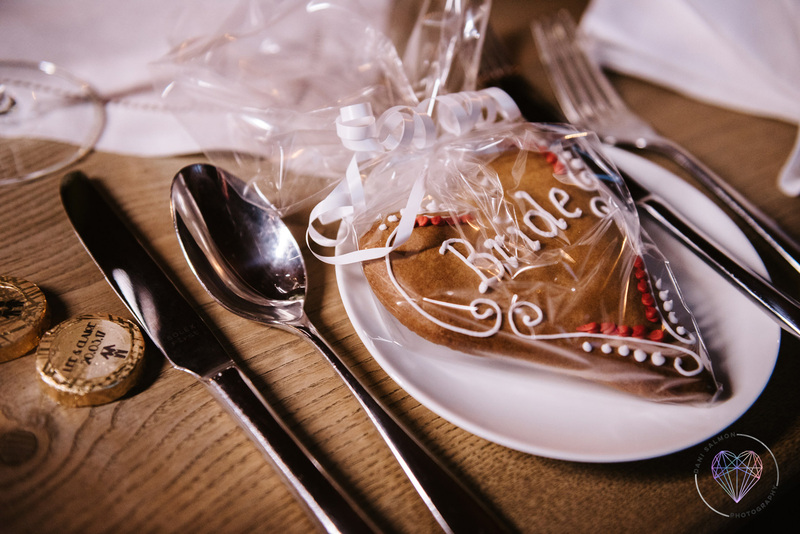 Get married in Mayrhofen if you want something out of the ordinary up on a mountain. 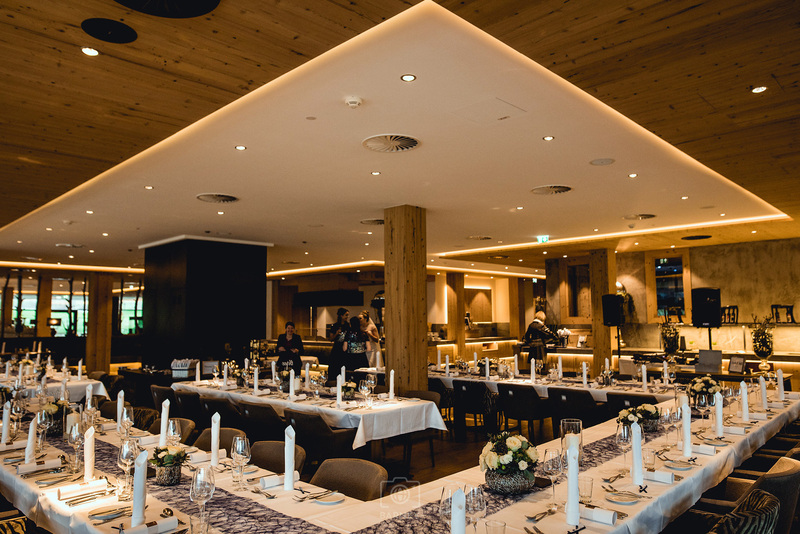 With less than 4000 inhabitants and over 8500 guest beds tourism is the most important business branch Mayrhofen. 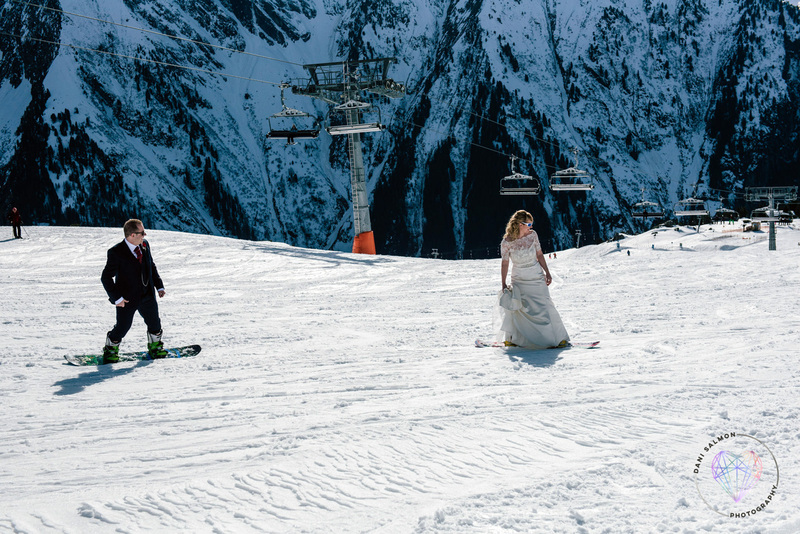 The little town in Zillervalley is famous for skiing and with lots of bars and pubs for après skiing in winter and hiking and biking in summer. 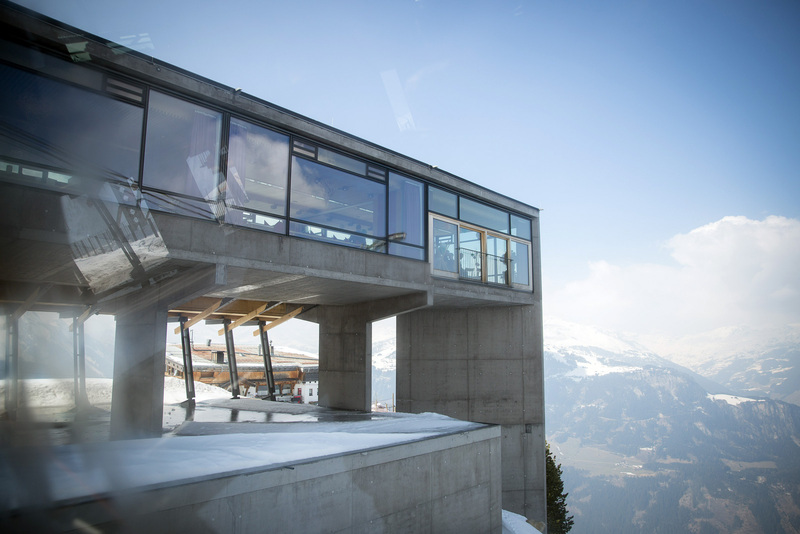 All major British tour operators offer package holidays to Mayrhofen which makes travel arrangements easy. 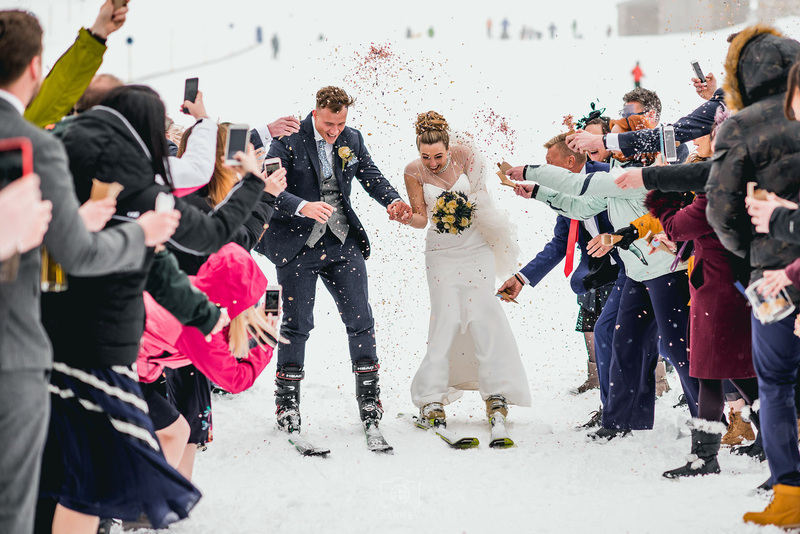 You might have heard of "Snowbombing" – a popular ski resort festival held towards the end of winter season in the village centre and on the mountains. 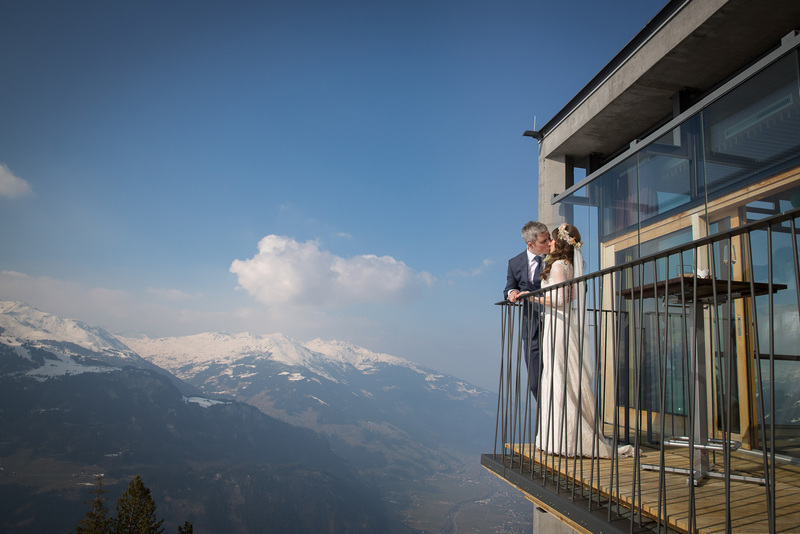 The wedding hall is located in town hall building in the centre of Mayrhofen. 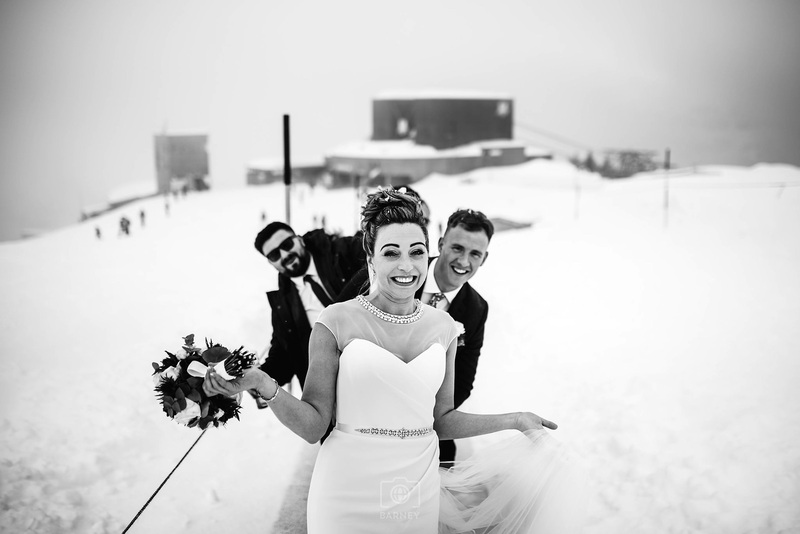 The registrar, a lovely lady speaks good English – so no interpreter is required for your ceremony - does come up the mountain - and you can tie the knot as well high up at 2000 m altitude at top of Ahorn or Penken in either a nice restaurant with great views or in an Igloo at ice village. 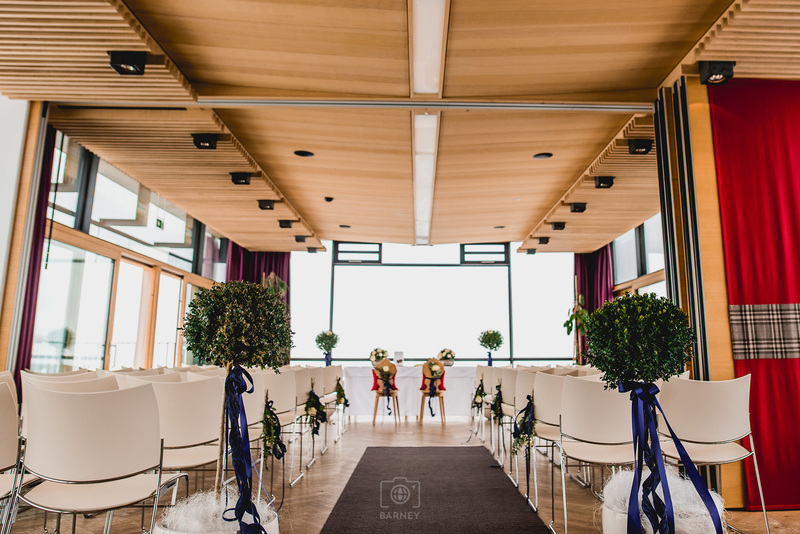 The very modern parish church am Marienbrunnen gives Roman Catholic couples the opportunity to have a religious wedding ceremony after their legal marriage - either in Austria or back home in the UK. 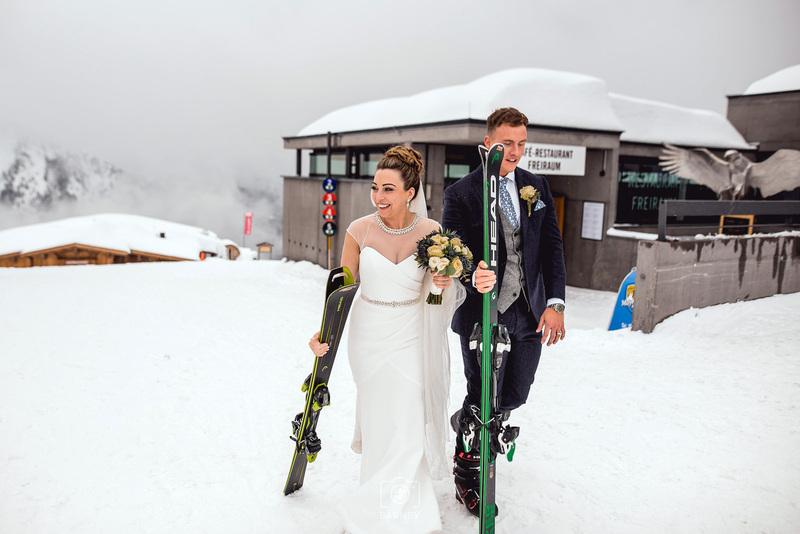 After the ceremony and Champaign reception with some nice Austrian style finger food, you can do a few runs on one of the slopes to get some great and unusual wedding shots, while your guests cheer for you. 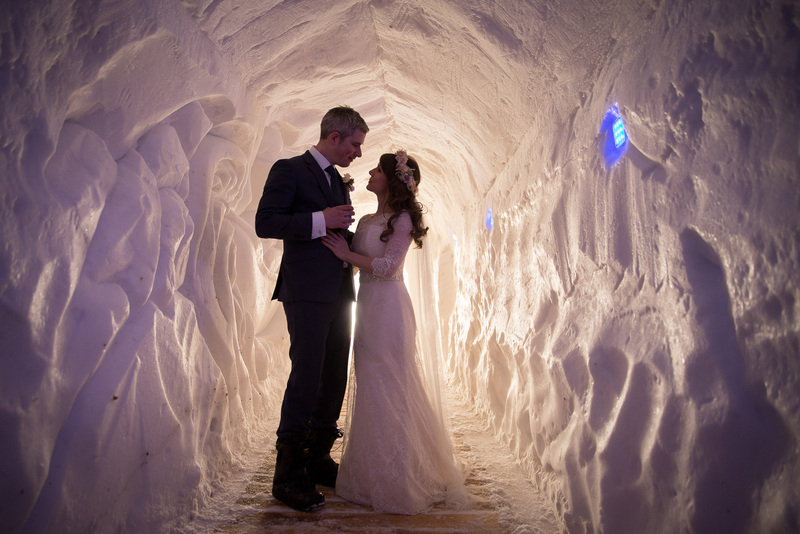 Before heading back to the village with the last cable car you must visit the ice village for a last drink on the mountain. 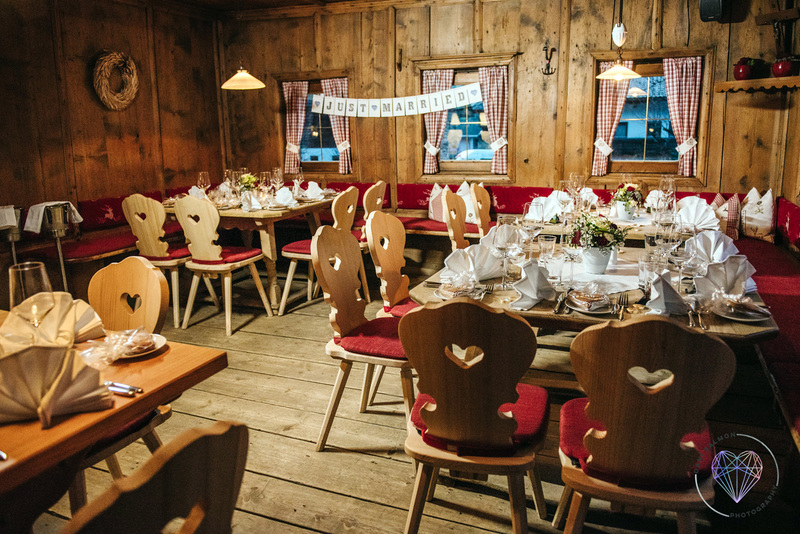 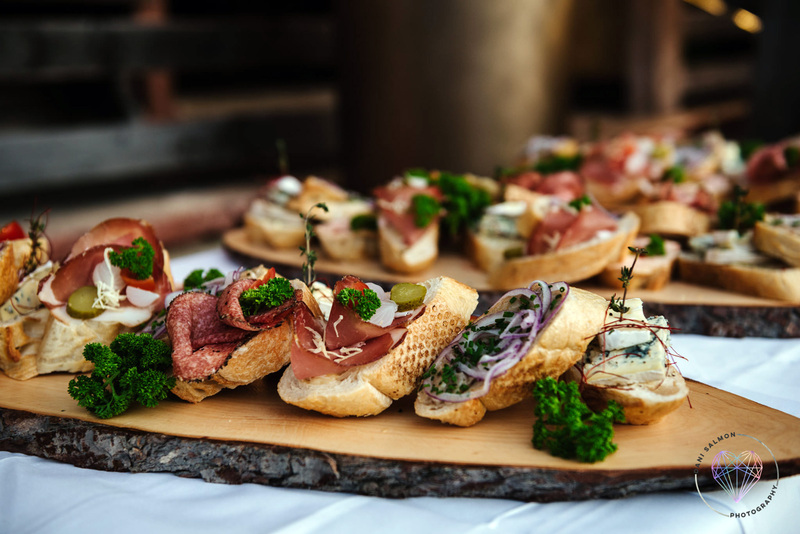 Back in the valley take your guests on a horse-drawn carriage ride around the village which brings you to a cosy Austrian restaurant providing great food for your wedding dinner and party.